How does a space mission actually take place? 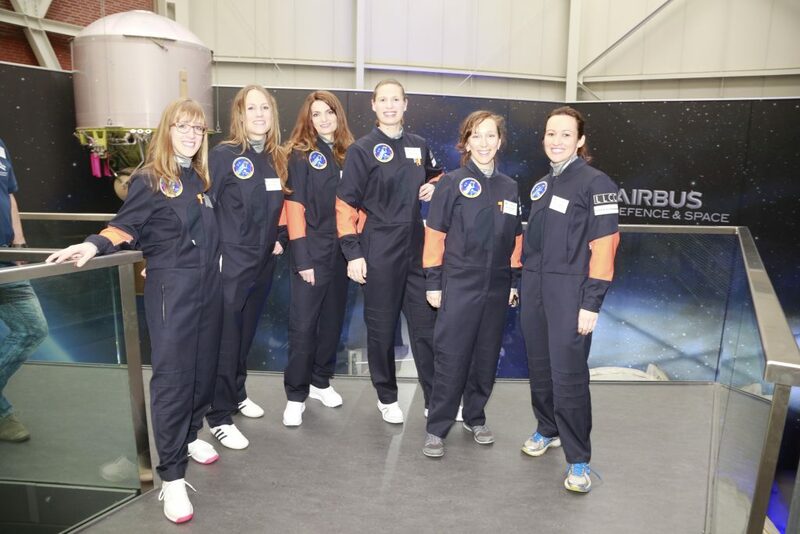 The two first female astronaut trainees from Germany will also learn this with Airbus. The aircraft manufacturer supports the initiative “Die Astronautin” in training the astronauts. Bremen, September 13, 2017 – Airbus and the “Die Astronautin” initiative will be working together more closely. The Airbus Space Division and Die Astronautin met in Bremen on 12 September. The aim of the initiative is to send the first female German astronaut to a research mission to the International Space Station (ISS). “We are very pleased with the commitment of Airbus. The experience of the space engineers is very important for the realization of our project and brings us a great step closer to the goal ISS “, says Claudia Kessler, founder of the initiative. 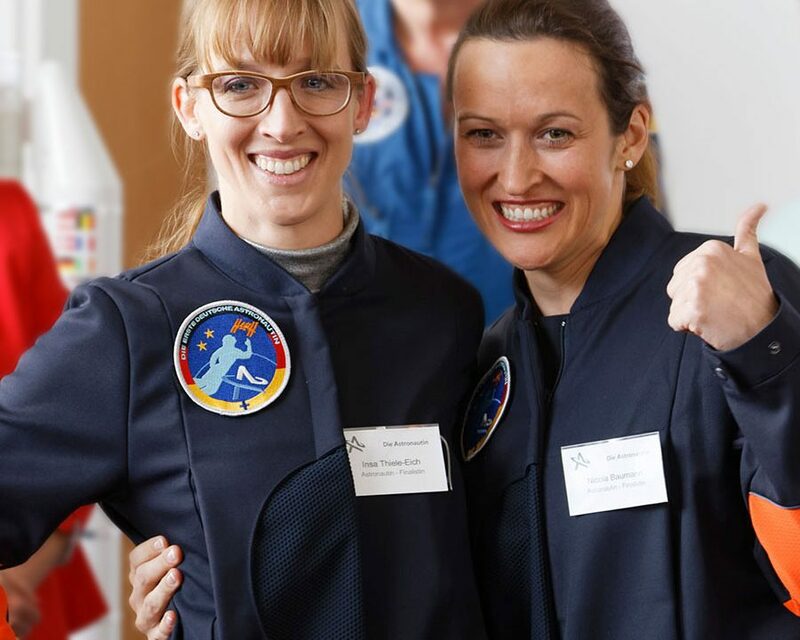 Nicola Baumann and Insa Thiele-Eich have qualified under the “Die Astronautin” selection program among 400 female candidates for the astronaut training. 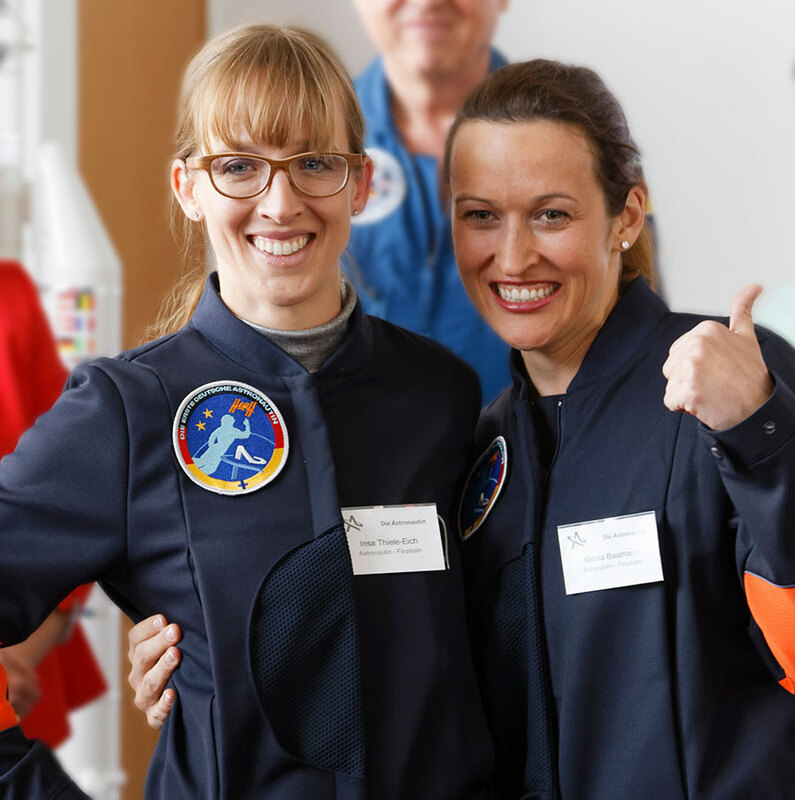 Both women passed the medical-psychological tests of the German Aerospace Center, which are based on the ESA standards for the selection of astronauts. The apprenticeship for astronauts, financed by donations and sponsors through the initiative “Die Astronautin”, lasts two years. It will determine which of the two women will fly for a research mission to the ISS in 2020. 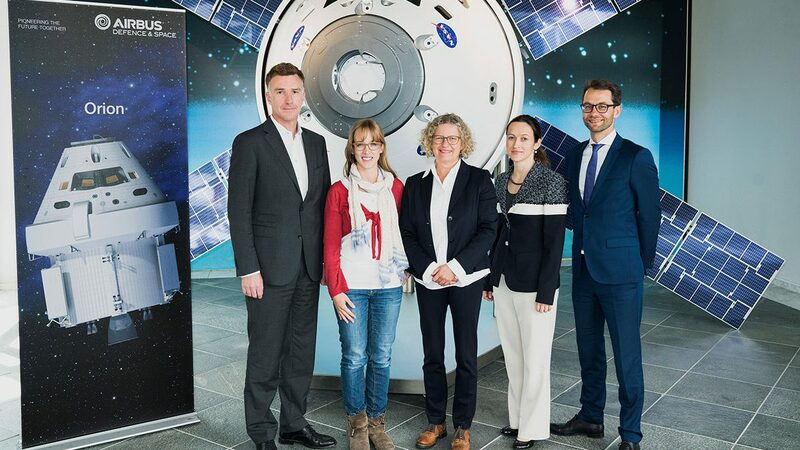 Caption: Delighted for a close collaboration between Airbus and “Die Astronautin” (From left to right) Oliver Juckenhöfel, Insa Thiele-Eich, Claudia Kessler, Nicola Baumann and Akos Hegyi. 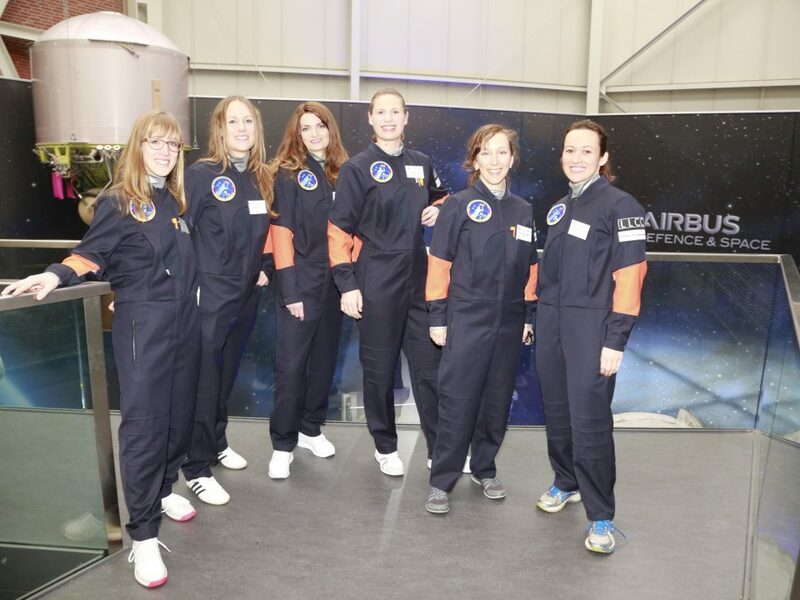 The initiative “Die Astronautin” aims to send the first female German astronaut on a research mission to the ISS. On the one hand, Die Astronautin seeks to inspire women and girls to pursue technical professions and a study of natural sciences. On the other hand, Die Astronautin seeks to investigate, during the ISS stay, how the female body reacts in weightlessness, among other things. Airbus is a global leader in aerospace and related services. In 2016, sales amounted to € 67 billion, and the number of employees around 134,000. Airbus offers the widest range of commercial aircraft with 100 to over 600 seats. The company is the European market leader in tank, combat, transport and mission aircraft and is one of the world’s largest aerospace companies. The Airbus civilian and military helicopters are characterized by high efficiency and are in demand all over the world.